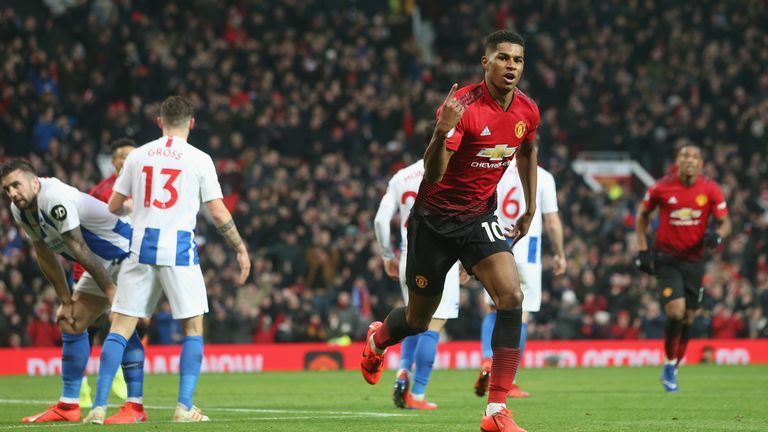 Manchester United caretaker boss Ole Gunnar Solskjaer has been named Manager of the Month for January, while striker Marcus Rashford has won the player's award. Solskjaer is the first United manager to receive the award since Sir Alex Ferguson in October 2012 - when they last won the Premier League. Meanwhile, Rashford, 21, wins the award for the first time in his career after scoring four goals in five appearances in January, including the winner in United's 1-0 away win over Tottenham. United were unbeaten in January, winning three of their four games against Newcastle, Tottenham and Brighton, while they were held by Burnley - Solskjaer's only draw since taking charge. 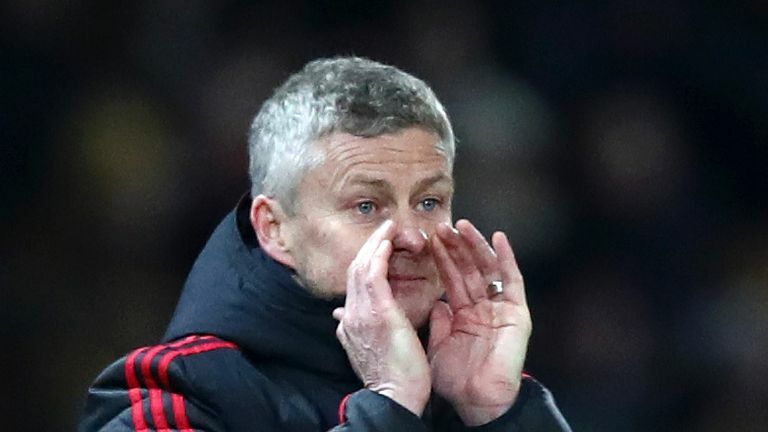 Solskjaer, who presided over three successive wins in December, has taken United to within two points of fourth-placed Chelsea, ahead of Saturday's trip to Fulham, live on Sky Sports. Asked at his Friday news conference about his impressive start at United, Solskjaer said: "It's been a great achievement. "The team deserves every single bit of credit in that respect - they've done it. "But I don't look back at being proud of this and proud of that, I've never been that way, I've always looked forward and not sat down before a chapter is finished. "I reflect, but I've never [pat myself on the back] and said, 'Well done', maybe I should do more often. But that's just me."